This is the first part of day two--does that make sense? We managed to cram quite a lot in the second day of the trip. W hired Wayan Andy, a driver we read about on the internet. There was a good review about him and his rates were much cheaper than most drivers on the island: 400,000 rupiah for the whole day whereas others charged as much as 700,000 rupiah only for a couple of hours! There was something about Wayan Andy that made me feel at ease with him; he even opened car doors for us (a seemingly simple act but makes a world's worth of difference) and always had cups of mineral water readily available. Other drivers simply drove for you and took you places, no extra service (um, one driver actually attempted to flirt with F! Eeek). I'm glad we got to know about Wayan Andy, and I am spreading the word to you, too! A friendly note though: make sure that you have a list of places you'd like to see. Although he could make suggestions, he is not necessarily a tour guide, just the kindest driver ever! To book Wayan Andy call or text +6281338612213 or email him at wayan.andy@yahoo.com. He first took us to a local favorite chicken joint called Malioboro--I'd post photos if they were any nicer, but I didn't take nice photos in this place. I reckon one must always try local fastfood joints in any country you travel to; here you get the main point, the salient flavors the country prefers. F ordered their specialty, a chicken dish with what seemed to be either curry or cheese sauce and found it to be really good. I think she enjoyed it more than the roast pig she had the previous day, the much hyped Ibu Oka, which looked rather dry. I, on the other hand, had fallen in love with Tempeh! Tempeh is a traditional soy product in Indonesia, and it basically looks like a block of tofu with what I thought were nuts. It turns out those were the actual soybeans. These are less processed than tofu. I wish I brought home more. 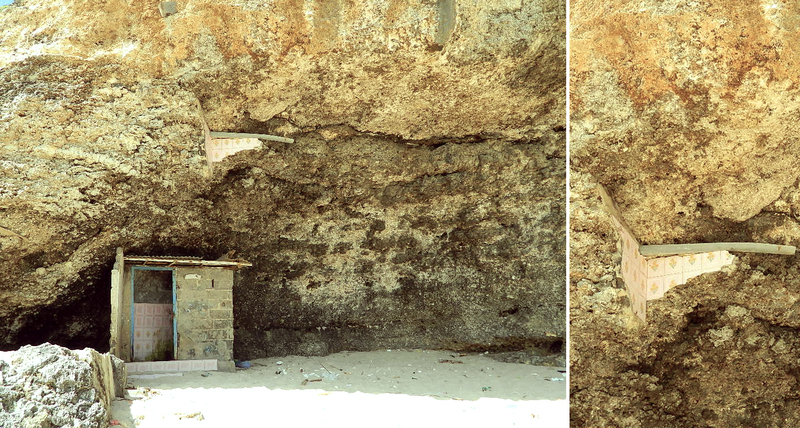 We then drove to Dreamland Beach where the waves were out of my league. Dreamland Beach is located at Unggasan Village, South Kuta District, Badung Regency. 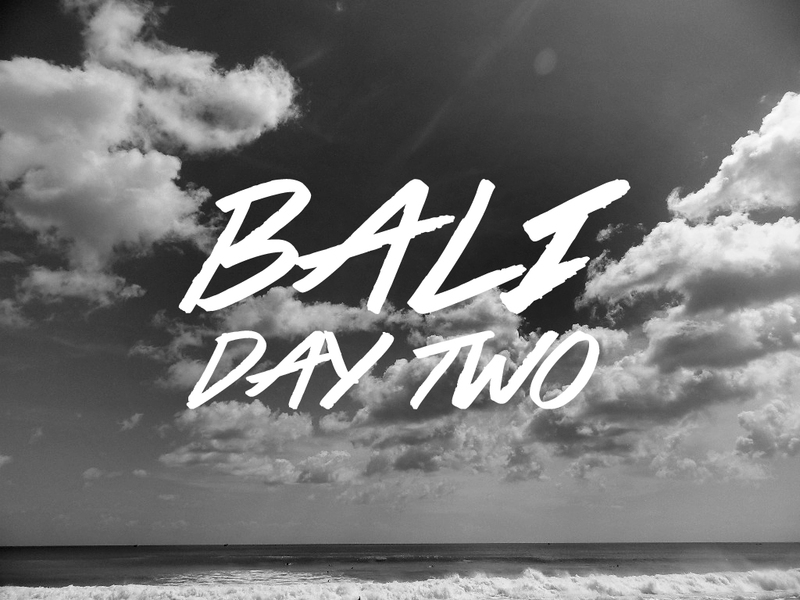 Bali day one post here. Hi! Got to know Andy thru this blog. Thanks for recommending him -- he's the best! He arrived on time and was very thoughtful (he opened the door for us too and had mineral water in the car). What I like best about him is he doesn't take advantage of tourists. While others would persuade you to do certain activities for commission, he, on the other hand, helped us get discounts. He refused to have lunch/dinner with us even if we insisted and didn't charge us extra for finishing late. I really hope he gets lots of clients. His service was impressive!